Catherine Tanaka | Delicious Nutrients in One Gulp! 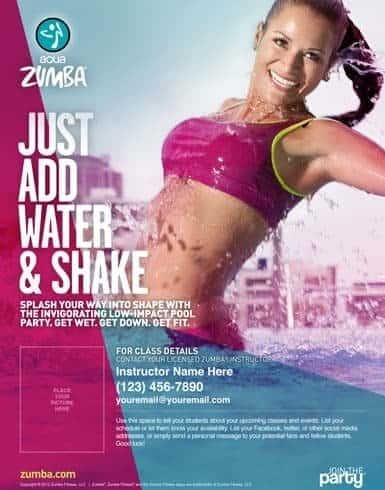 Why you’re going love this! I just love milkshakes! The creaminess, smooth texture and the sweetest mouthfeel. A sip of joy! A Green Shake is the Joy of a Milkshake with extraordinary benefits for your body! I know, I know. Many people have an adverse reaction to kale, spinach and sometimes most green vegetables. I get it. Some people aren’t into greens of any sort. But I PROMISE YOU- you can get some amazing green into your diet in a delicious way! I personally LOVE a great, nutrient loaded Shake! There so much greatness you can pack in one delicious drink that have so many health benefits. Why Make It Protein Loaded? Protein is an incredible source of nutrients that support your daily body functioning. Health Canada notes that only 11% of Canadians consume adequate amounts of protein for optimal health. Women alone should consume a ratio of 0.7-0.9 grams of protein per pound of body weight to optimize nutrition and therefore overall health. Yes this seems like a lot of protein but consuming adequate amounts of good nutrients is vital to our overall health and achieving our weigh loss and/or fitness goals. 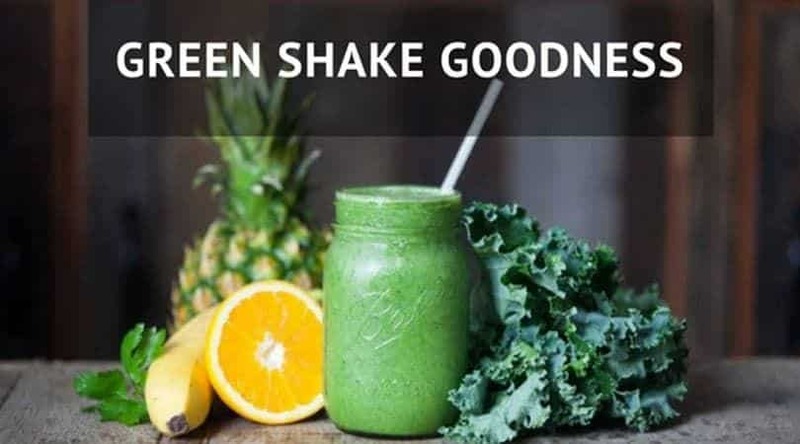 One Green Shake A Day: Optimize your health today! 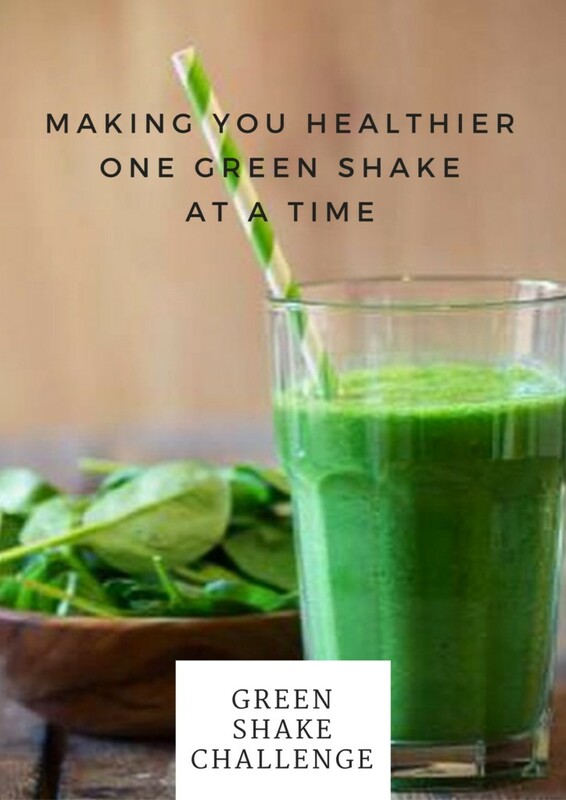 Adding a Green Shake into your diet is a delicious way to increase your protein intake while shuttling other nutrient to your system. The results from adding ONLY one Green Shake into your diet has shown to be 1) A Catalyst for many on a mindful, healthier understanding and practice of nutrition in the diet, 2) Side Effect of Weight loss, 3) Improved Energy, 4) Improved Digestions, 5) Improved Mental Clarity and Improved Restful Sleep, 6) Clearer, Radiant Skin, and 6) A Great New Habit! Join our Next Green Shake Challenge to receive delicious weekly recipes, great shopping list and tips and trick to add in more nutrients into your daily menus.